Just like every other hobby, the world of watches feature it's own language and terminology.Mostly dominated by internet based and specific communities, information sources help watch enthusiasts directly with getting their knowledge better. However, information pollution pops up as a natural side effect as those sources are mostly open to public and rarely supported officially by a brand. In order to surpass this dilemma, we hereby put together the best documented sources ever, written by the experts in their fields and exclusively photographed by professionals. 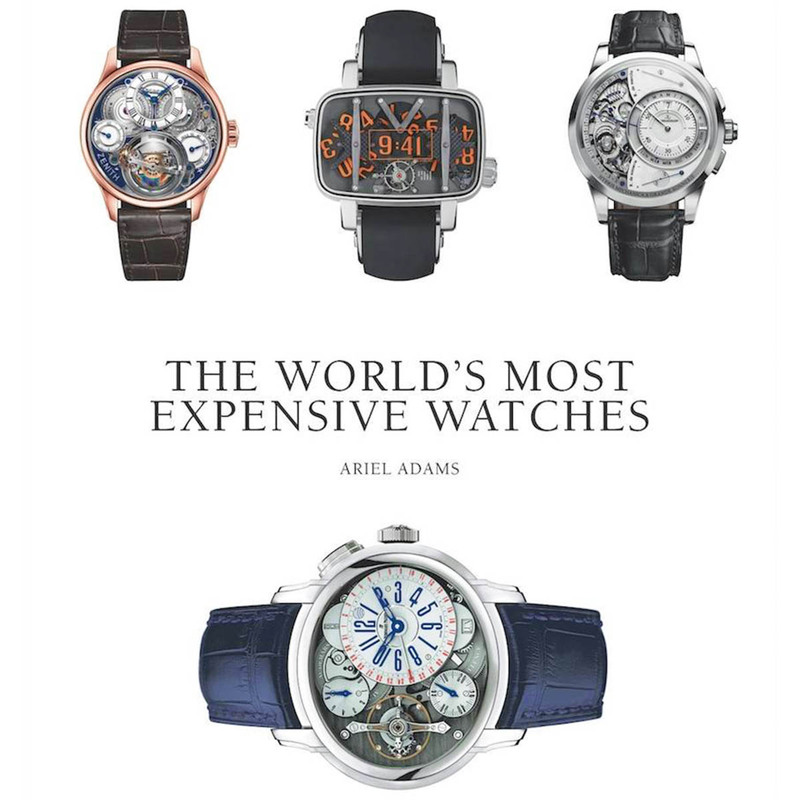 As the title speaks for itself, the book ( written by Ariel Adams ) mainly focuses on world's most expensive time pieces. Generally covering the time pieces produced at the past 10 to 15 years period, the book mostly talks about the new watches.They are also some very special vintage pieces which recently met their very new proud owners through well known auction houses. The photography in the book is first class. We are pretty sure that the photos will be admired even by the average person beside fellow watch enthusiasts. Let us remind you that the watches covered by the book are mainly 200.000,00 USD and above priced time pieces. 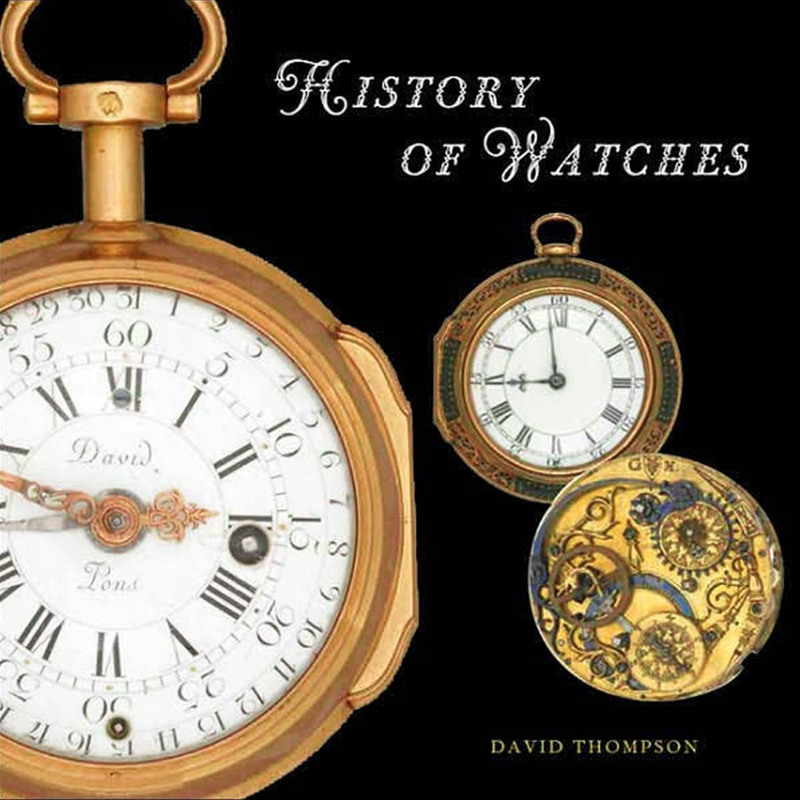 Written by the Horological Collections Division Manager of The British Museum – Mr.David Thompson and pictured by the Photographer of The British Museum – Saul Peckham comes up as a horological guide to past 500 years. From 16th century's experimental designs to 18th & 19th century's chronometer precision calibers, almost every type of watch is listed in the book among some notable samples from the 20th century as well. Written in such a fluent style, the book makes the reader feels like it's more like novel.Covering 80 special timepieces with 250 super quality photos the book guarantees happy reading hours to the watch aficionados. Undoubtedly the major reason for the book to be in our list is it's content which effortlessly appeal to the taste of every different watch enthusiast. Whether you have just got your first mechanic watch or practically spent a lifetime for watches, there is something for you in that book. The book consists of several chapters. The very first chapter starts with the question “ What is a watch..? “ which sounds as “base level” as it can get. Actually this question is answered beautifully in the book with stunning pictures to be admired by watch lovers with different levels of horological background. The most important section of the book focuses on the 50 important Swiss brands with a wide spectrum from PP to Elgin, AP to Zenith. The famous watches considered to be the mile stones in the world of horology are explained in full detail with marvelous photos. We are sure this section will be well thumbed one. The next chapter of the book will be very handy in practice. Varying between giving hints for stepping in to the world of watch collecting to the best ways of maintaining the watches, this chapters content also features commentary from the world known collectors. There is a simple but useful glossary section at the end as well. From the archives of the famous auction houses to personal collections of the well known collectors, the book features over 600 brilliant pictures to give the reader a visual feast. Again there's another book in our list which it's name speaks for itself. Initially sounds different ( actually a bit weird ) with it's coverage, the books easily effects the reader with the first few pages. 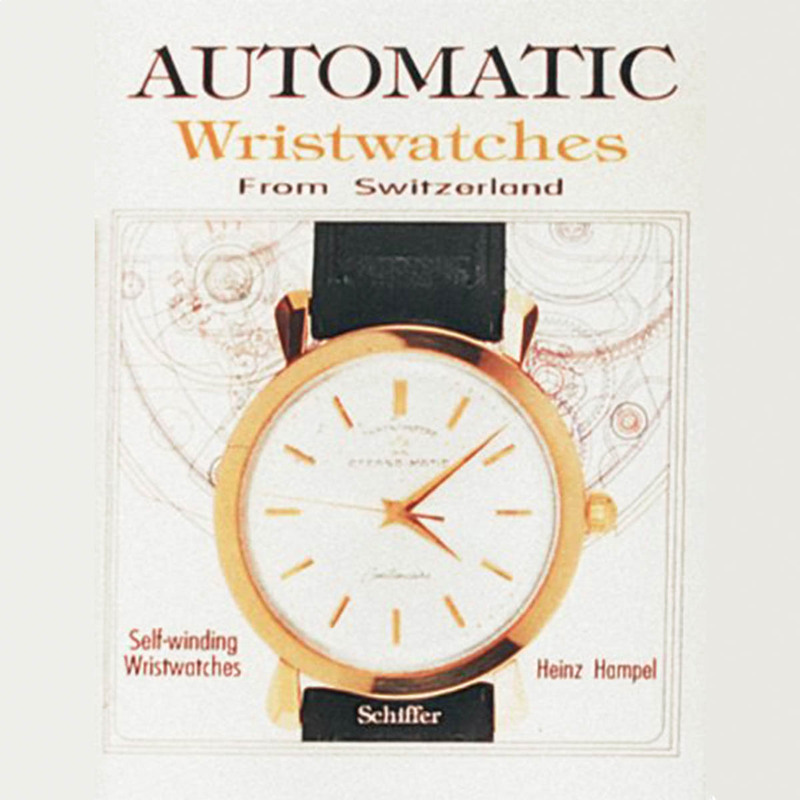 Featuring 200 hand picked swiss automatics explained in full detail with disassembled and assembled situation pictures, the book mainly focuses on the watches produced between 1928 and 1978 with almanac precision information. Tecnhical information for the featured watches covers almost every phase from the R&D works to the shop's window. Whenever there's a discussion or an article about watches, mentioning Rolex is a must in most cases. Whether it's the horological standards elevated by the brands know how and expertise or it's the unbeatable durability of the timepieces, Rolex has a history as exciting as it's watches. 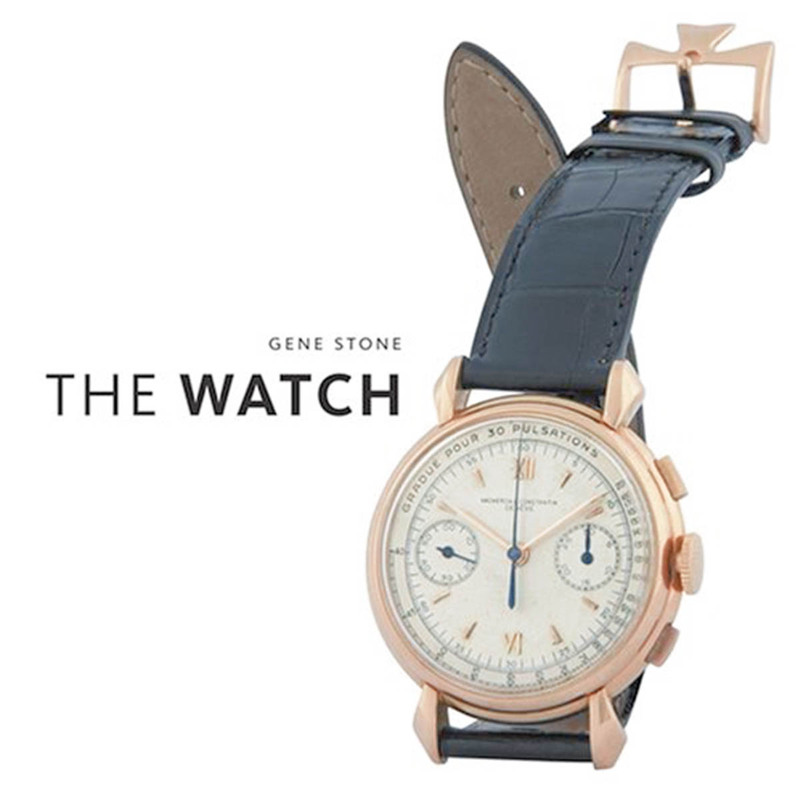 The book covers the legendary brand's almost a century old history in full detail with specially selected timepieces. From the iconic models to experimental or never hit the stores versions, this encyclopaedia spec book explains the key differences with the models which is very important to fellow vintage Rolex enthusiasts. 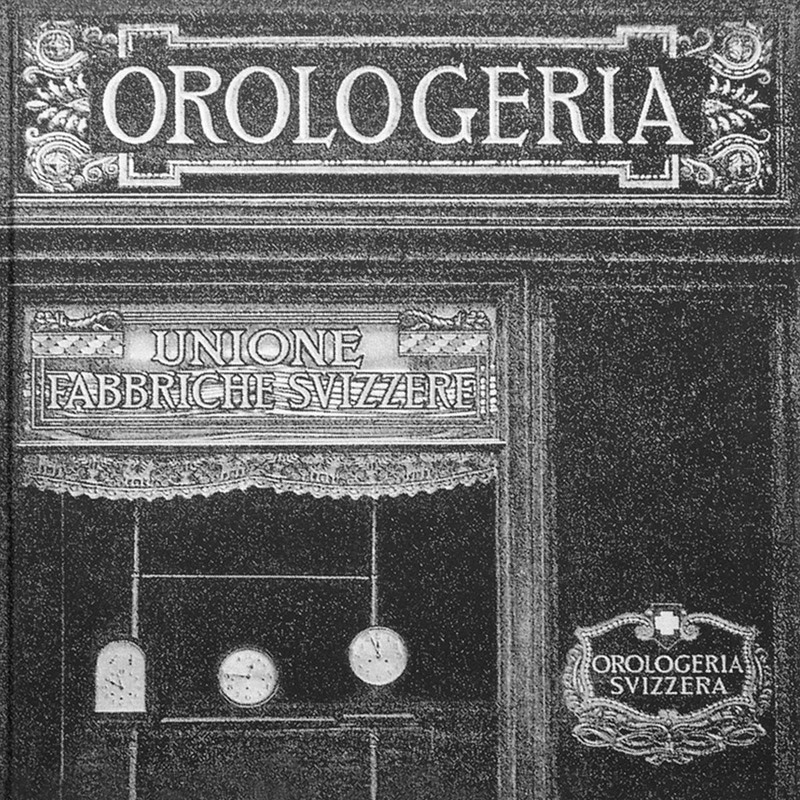 Published on July 2015 in Italy, the book is solely focused on Panerai's fascinating history. 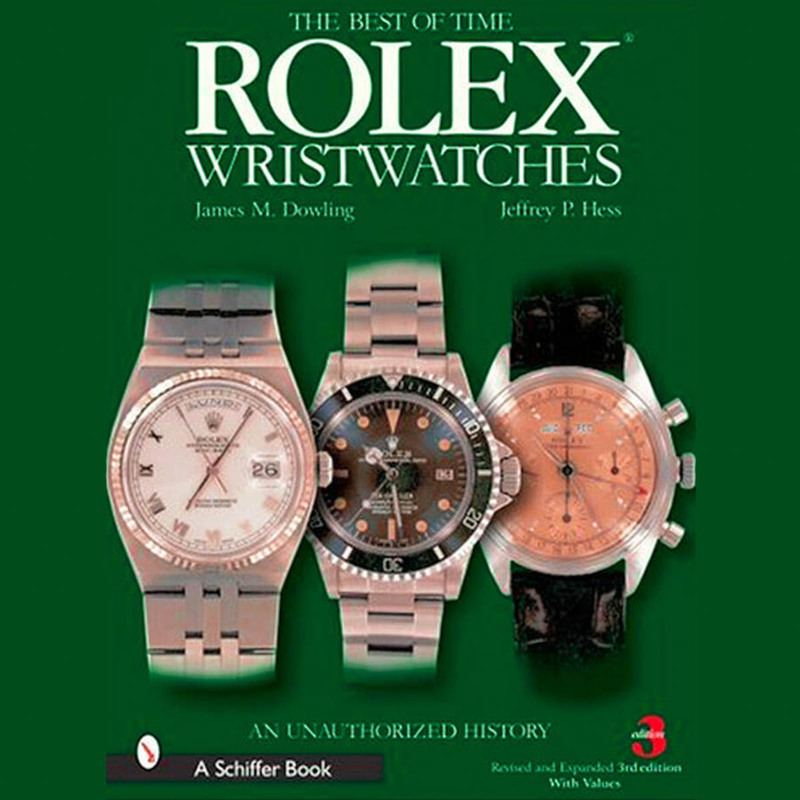 Being published by the Marsillo Publishers, the book succesfully explains the famous watch maker's history and heritage thru important editors.The book features five different sections narrated by five selective editors. The current style and design patterns are explained by famous history and art's expert Philippe Daverio. As mentioned by Daverio's own words; " The first Radiomir ( dated 1936 ) has it's very own place among classics of modernity.. "
The history of Panerai being started as an exclusive watch maker for the Italian Navy is told by Giampiero Negretti. While famous British journalist Simon De Burton tells in depth details for the brand's technical side, Fabio Pozzo mentiones more about Panerai's yachting related activities.